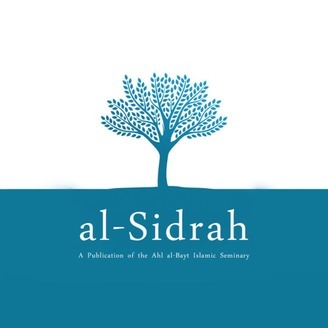 Al-Sidrah is a web publication published by the Ahl al-Bayt Islamic Seminary, an institution which aims to train Islamic scholars who are fully conversant in both traditional Islamic and modern scholarship. 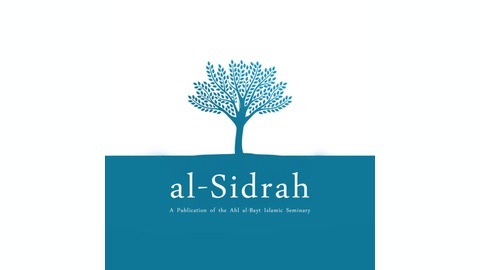 Al-Sidrah's podcast hosts scholarly interviews, lectures, sermons, and other audio components of the publication. In a Friday Sermon at Baitul Ilm on July 13, 2018, Sayyid Sulayman Hassan discusses the nature of faith (iman) through the hadith of Imam Muhammad al-Baqir, where he describes iman as being sturdier than a mountain.